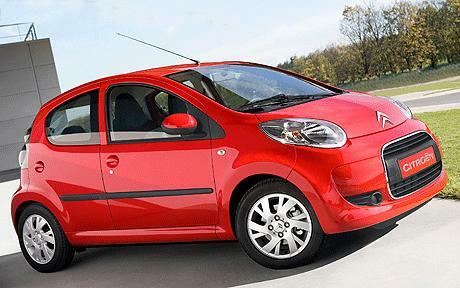 Special Offers Terms: Citroen C1 prices are on business contract hire or personal car leasing deals over 2 Years. Don't see what you want? 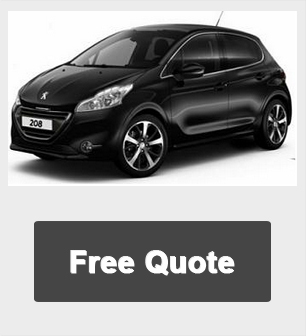 Call us now on 01604 497572 for our best leasing offers on any make or models of vehicles. Please note, prices shown do not constitute an offer - please contact us for a formal lease quote.